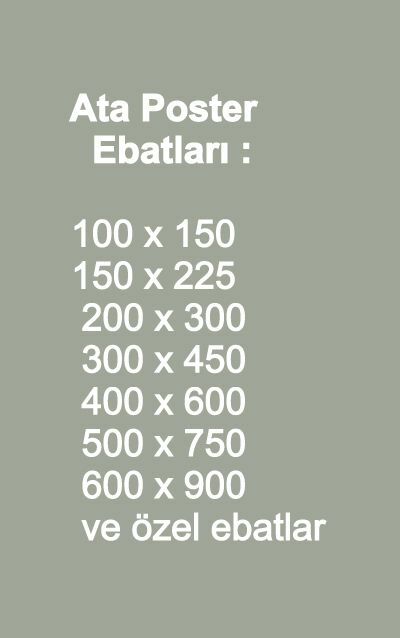 Types of posters designed according to location and purpose of use are produced with digital textile printing machines which are capable of printing with high resolution by Seçkin Bayrak. 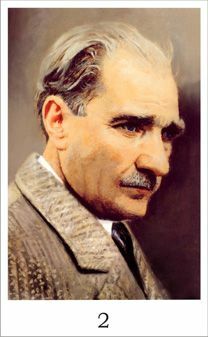 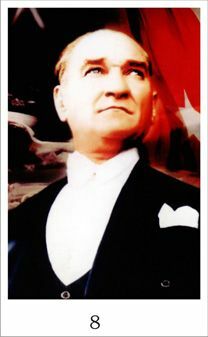 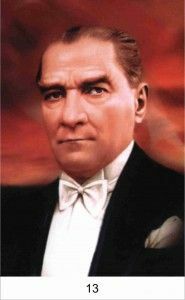 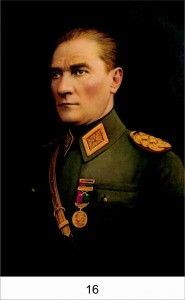 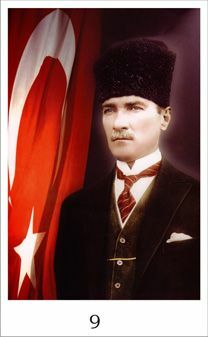 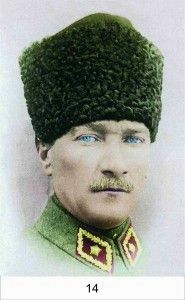 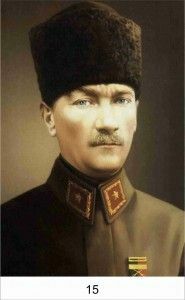 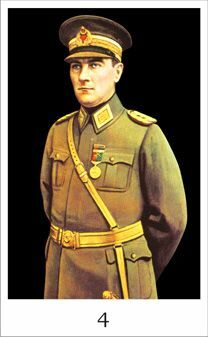 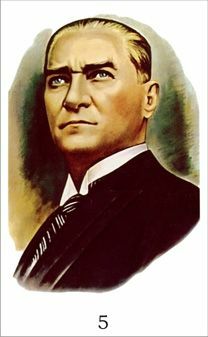 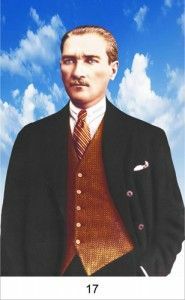 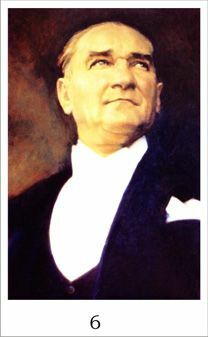 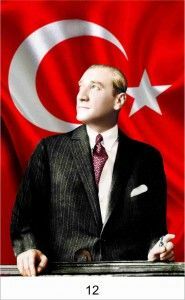 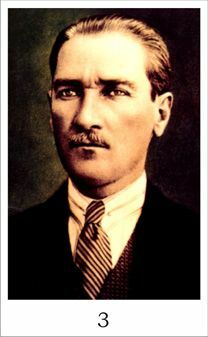 We are preparing solutions for your needs with our products such as Ataturk Posters, Leader Posters, President Posters and Political Leader Posters. 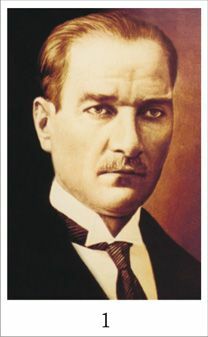 Types of posters preferred by Public and Private Organizations are used not only continuously but also for special days and official holidays. 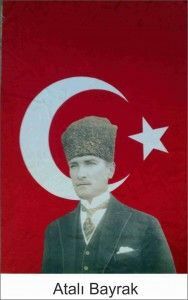 We design and produce this product which will be ordered and then, we will prepare by using digital printing technique in the dimensions and sizes that you request. 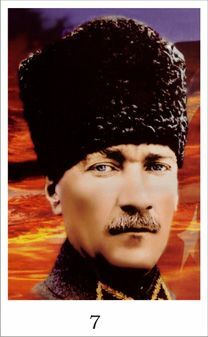 We design the poster according to the area and the location where you request to use it. 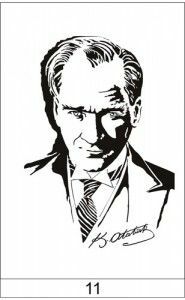 We apply completely digital and 1st Class Printing. 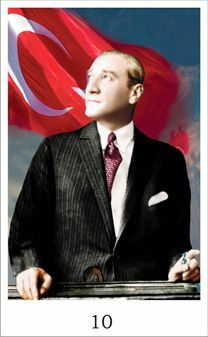 Ataturk Posters, which are the most preferred type of poster, are usually hanged on the building facades and weather resistant fabrics are preferred and durable sewing work is made. 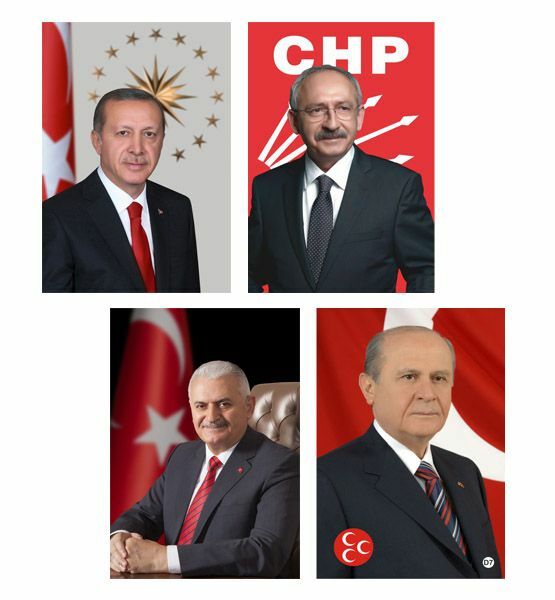 Our Company provides services in order to meet your expectations in the best manner in all Poster Types such as Party Leader Poster, Chairperson Poster etc.